Meghan Markle has something very surprising with her boyfriend’s late mum, Princess Diana. 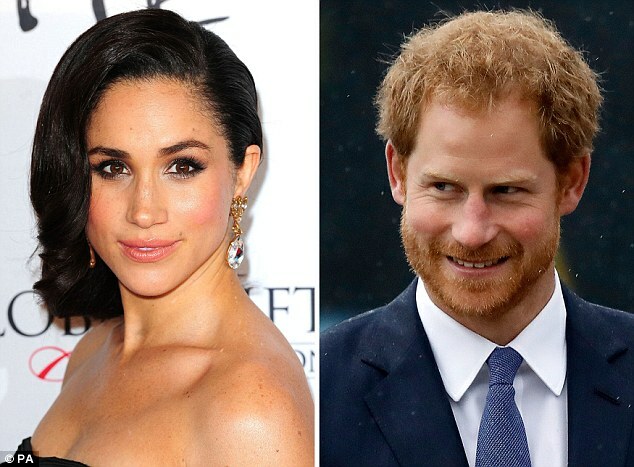 The Suits star, who has been dating Prince Harry since last year, recently gave an interview where she opened up about her relationship. Speaking to Vanity Fair, the 36-year-old actress revealed she is enjoying her in private time with the royal hunk. She went on: We’re a couple. We’re in love. “I’m sure there will be a time when we will have to come forward and present ourselves and have stories to tell, but I hope what people will understand is that this is our time. This is for us. 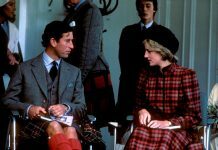 But it can now be revealed the interview now means she and Princess Diana share a surprising link. Famous make-up artist Mary Greenwell, who got Meghan ready for her shoot, also did Diana’s make-up for her own Vanity Fair interview and again for one in Vogue. Taking to Instagram, Mary said she had “such a lovely day” working with Meghan and described her as “beautiful”. 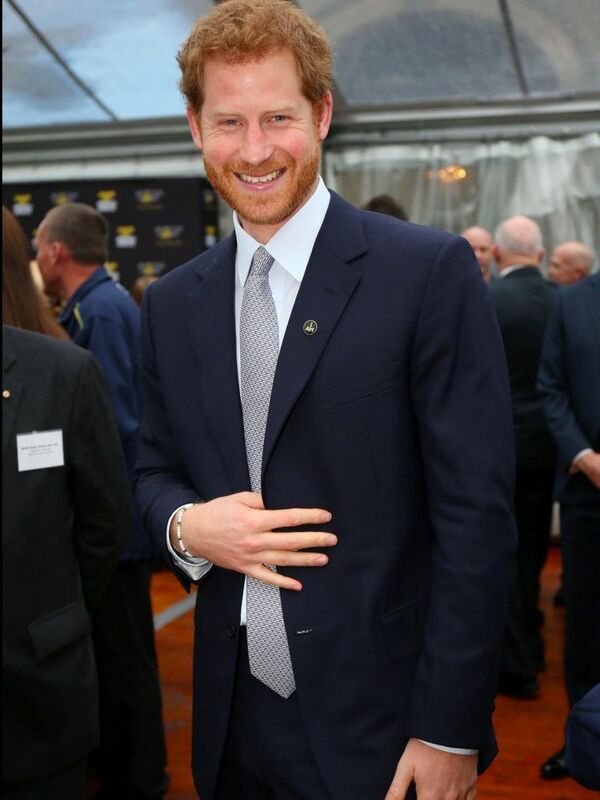 It is thought Prince Harry and Meghan are close to getting engaged, with sources saying it could happen in December. 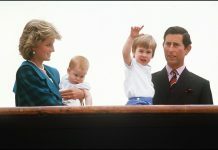 Speaking in August, Darren McGrady, who was Princess Diana’s chef, said: “November is the Queen and Prince Philip’s platinum wedding anniversary so they can’t trump that either, whereas December they can announce the engagement and they’d be free to marry next year; I think that’s what’s going to happen.